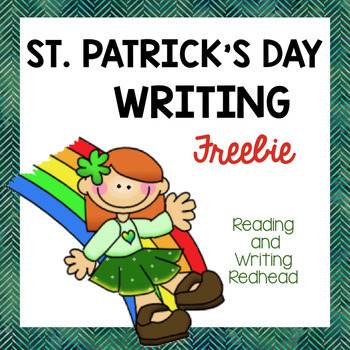 Need a writing prompt for St. Patrick’s Day? Grab this freebie where students will be writing about what they would like to find at the end of the rainbow. A checklist is also included so children can assess their own work and for accountability. I have also included both Handwriting without Tears and regular lined papers. Just print and go!